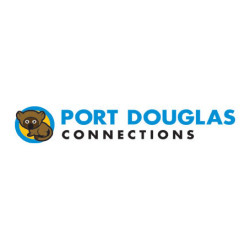 Handy info for tourists visiting Port Douglas and the surrounding region. Travelling with children can be rewarding for every member of the family. Take it easy, relax, take each day as it comes and don't try to cram too much in..! The easiest accommodation style to choose when travelling with a family is an apartment or holiday house. They are generally fully equipped with kitchen and laundry facilities adding to the ease of your stay, and also providing much needed space. 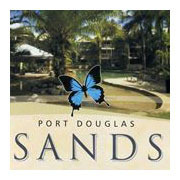 Apartments in Port Douglas are plentiful and there are a wide variety of options to suit all budgets and requirements. 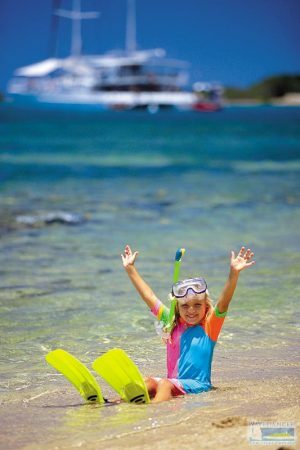 The only kids club in Port Douglas is available at the Sheraton Mirage. Catering from 4 to 12 years they offer an activity programs to keep the kids amused for the day. 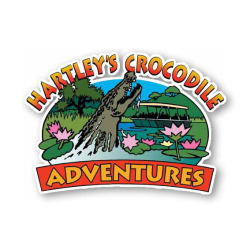 Family attractions include the Rainforest Habitat Wildlife Sanctuary and Hartleys Crocodile Park. 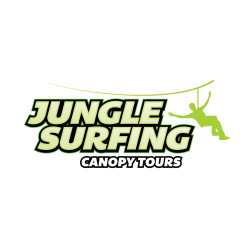 Both are great options for viewing Australian Wildlife and the Breakfast with the Birds or Lunch with the Lorikeets at the Rainforest Habitat is great fun and really completes the experience. 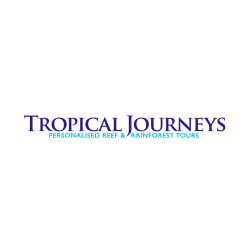 Reef trips provide a fun and educational experience. 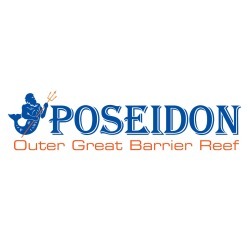 Pontoon based reef trips are ideal for families with young children. A pontoon is a stable platform and families love them because they're roomy, theres handy facilities onboard, and there are many activities to keep the kids amused for hours. is not a charge for it. Roll out matting allows the chair to access the hard sand on the waterfront. 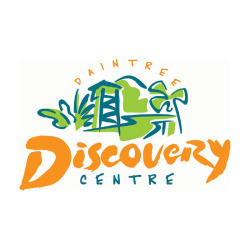 Palm Cove Surf Lifesaving Club: 07 40591244 or 07 40491200 between 10am and 2pm. 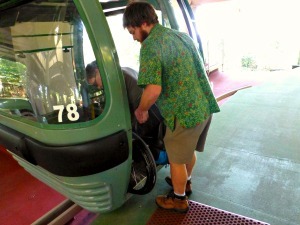 wheelchairs can not be carried on the cableway. and close automatically. A ramp assists with loading and unloading from gondola cabins on the cableway. also available to the CSIRO Interpretation Centre at Barron Falls Station. Wheelchair accessible restroom facilities are available at all stations. 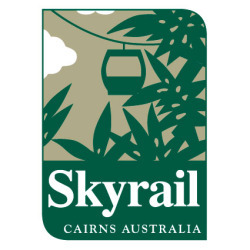 Please note that wheelchairs cannot be carried on Skyrail's coach transfer service. 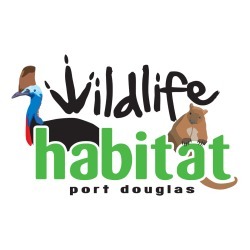 Wildlife Habitat is Australia's leading environmental wildlife park, and boasting over 1600 animals, contains the largest collection in immersion exhibits. 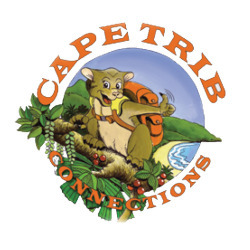 Informative guided tours, experiential displays and immersion exhibits provide an experience found nowhere else. Port Shorts Film Festival is held each October. 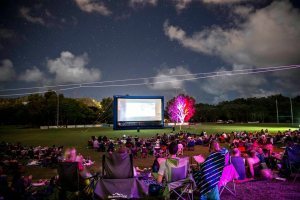 This festival has been developed to showcase Port Douglas as a premier location for filmmakers and film enthusiasts and provide pathways for participants to further develop their careers in the Australian film industry. Port Shorts Film Festival cateogries cater for young filmmakers, local filmmakers and the best short films from around Australia with significant prize money on offer and the chance to be mentored by some of the Australian film industry's most accomplished exponents. 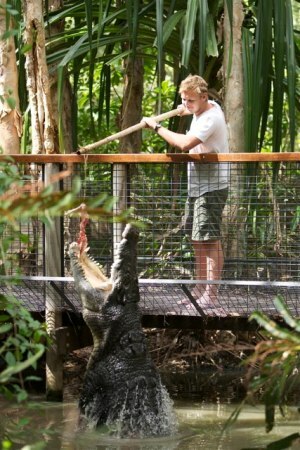 Absolutely every reason you need to hang out in Port Douglas! For 10 balmy days and nights each May, Carnivale takes over the seaside resort village of Port Douglas. 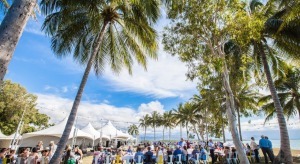 A magical festival held in the far north village of Port Douglas. 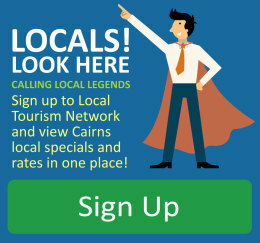 CARNIVALE sails into tropical North Queensland with an exciting line up of events. 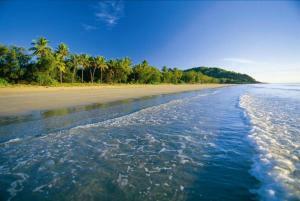 Showcasing the natural wonders of the Daintree Rainforest, Four Mile Beach and the soul of Port Douglas, the people. 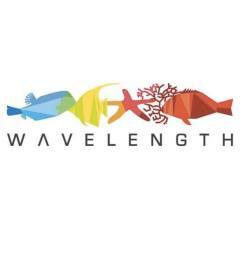 Indulge in Tropical norths beautiful Seafood, Tropical Fruit wine, local restaurants, hawker markets, entertainment, music, arts, plus plenty of family fun for all ages. 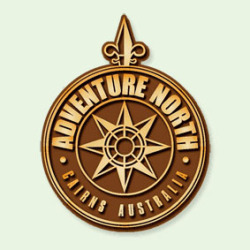 Carnivale is one of Australia's premier visitor attraction events and kicks off the season. May is the perfect time to stay within the seaside resort village and its surrounds. All events are walking distance from each other and Macrossan St.
Carnivale showcases the beauty of the region. 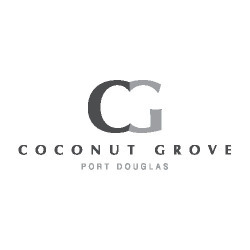 Contrasted with the waterfront parks overlooking the coral seas, coconut trees, spectacular Four Mile Beach and the waterfront marina. It attacts over 20,000 visitors, with the vibrant mix of tourists and visitors really making the region shine at its very best. 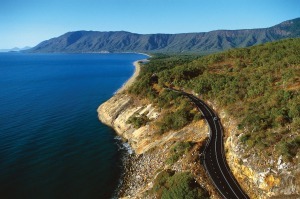 Exemplar Coaches and Limousines offer direct door to door services for airport transfers to Port Douglas. 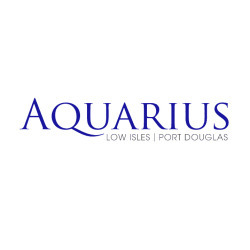 The trip from Cairns Airport to your Port Douglas accommodation normally takes around 60 minutes in a limousine and around 75 minutes by coach. Exemplar does not have scheduled departure times from the airport, so bookings are essential to ensure there is a coach to meet your flight, and your seat is confirmed. Bookings should be secured at least 24-48 hours prior to departure and flight details are required Your driver will meet you inside the arrivals terminal and will be holding a sign with your name on it. Can't swim? No problem. 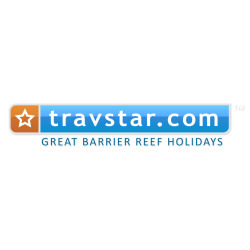 Non-swimmers can enjoy a visit to the Great Barrier Reef. 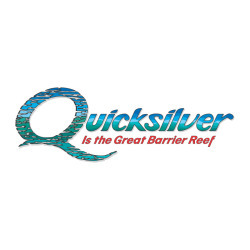 Quicksilver Outer Barrier Reef Pontoon/Platform trips feature an Outer Reef Platform that is like a man-made island at the Outer Reef. There is an undercover area, sunny areas, tables and chairs, change rooms and all essential comforts for your day. From this platform there is a semi-submersible coral viewing tour (20-25 minute tour) and underwater observatory. 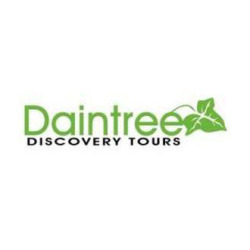 These tours are included in the cost of the daytrip. 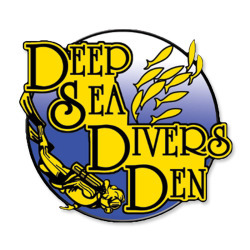 There is also an Informative Reef talk. 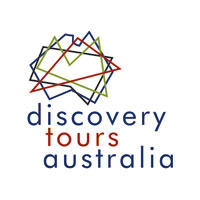 Quicksilver Outer Barrier Reef tour to the Outer Reef includes lunch, morning and afternoon tea. 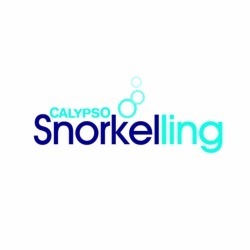 Also included is snorkelling gear and floatation devices such as noodles and life jackets. There is also a life saver on duty and the area where people are able to swim is marked with floating rope and buoys. 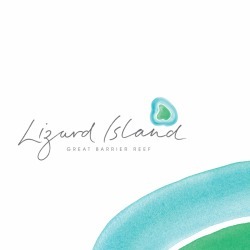 If you prefer to be on solid ground a very popular Inner Reef destination is Low Isles. From here you can see the reef by taking a glass bottom boat tour (20-25 minute tour) however the reef is not quite as spectacular at the Inner Reef as it is at the Outer Reef. 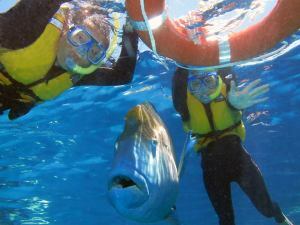 Sometimes people who cannot swim decide to book an Outer Reef tour without a platform as these tours are generally cheaper due to less infrastructure. 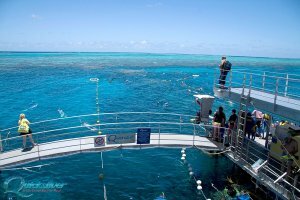 Please make sure there is a glass bottom boat tour included in the day as it is not possible to see the beautiful colours of the reef or the fish from above the water. 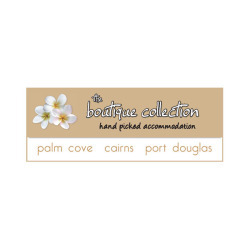 Port Douglas is renowned for style, sophistication and a friendly village atmosphere that says is it holiday time all year round! 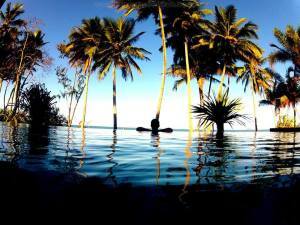 It is also home to some of Tropical North Queensland’s most exclusive resorts. 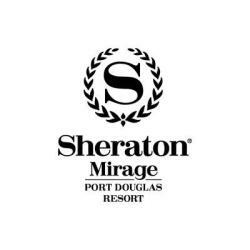 The Sheraton Mirage Resort is the only international standard resort of the region and was voted “Australia’s Best Resort” by American Express Gold Card holders in Luxury Travel and Style Magazine’s Gold List 2005. 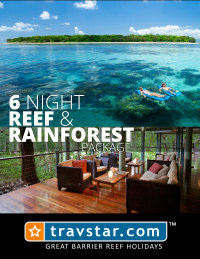 It is an elegant tropical oasis situated on Four Mile Beach between the Great Barrier Reef and the Daintree Rainforest. Nestled amidst 130 hectares of landscaped gardens, a championship 18-hole golf course and two hectares of magnificent saltwater swimming lagoons, you will experience the best of resort living, fine dining and five star luxuries only the Mirage can offer. The resort presents a choice of superbly appointed rooms and suites, or stunning two, three or four bedroom villas, all with luxury amenities and daily service. 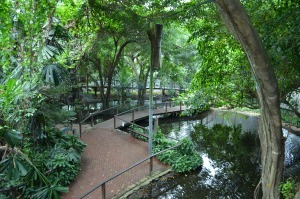 Just minutes from the resort is the exciting world of elegant resort shopping at the Marina Mirage. You'll find all that your heart desires here, from souvenirs and gifts, jewellery and accessories, to designer fashions, as well as life's little essentials. 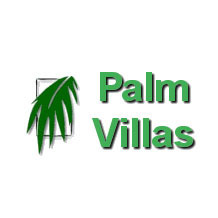 There are a handful of other resorts located in and around the village to choose from. 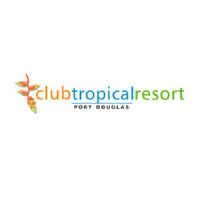 Club Tropical is an established 4 star resort located in the heart of Port Douglas village. 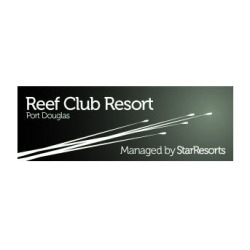 Rydges Reef Resort is set in lush tropical gardens located about a five-minute drive from the main street. The Portsea Resort is nestled between the village and Four Mile Beach, making it easily accessible by foot to Macrossan St and the beach. 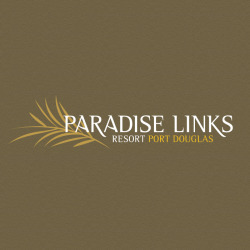 The Portsea Resort offers a range of room types linked by lovely gardens, lagoon pools and waterways. With the superb resort choices on offer, a resort holiday in the tropics is the ultimate in luxury and pampering in paradise. 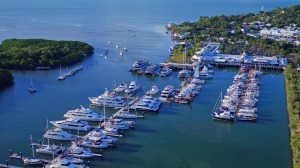 The Crystalbrook Superyacht Marina is the nautical gateway to Port Douglas and North Queensland, and is host to a number of specialty shops and restaurants, including a large variety of Great Barrier reef cruising, sailing and fishing businesses. A unique attraction of the complex is a 14 metre wide timber boardwalk flanked by shops and restaurants on one side and overlooking the Marina on the other. The boardwalk is a perfect spot to sit and enjoy the famous Queensland sunshine. 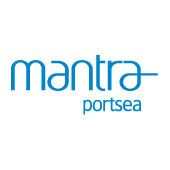 The Crystalbrook Superyacht Marina offers 'Sunset markets' every Wednesday from 2pm-7pm which see an array of creative and unique stalls to peruse whilst listening to local entertainment. 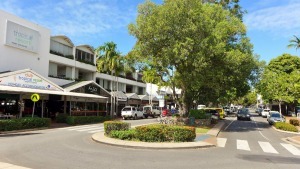 The superbly located waterfront retail complex compliments traditional North Queensland architecture to present a stunning facility offering the complete dining and retail therapy experience. The Marina’s retail outlets offer shoppers everything from daily essentials to exclusive fashion, ultimate indulgence and fun. 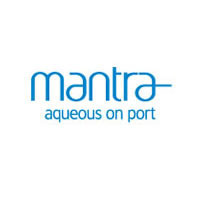 The Marina is the closest mainland point to the region's range of marine attractions and provides 115 berths. 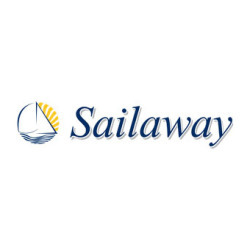 It is the departure point for world renowned Quicksilver Connections luxury vessels and for a flotilla of luxury cruise vessels, yachts and private motor cruisers. 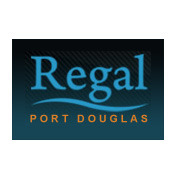 There are a wide variety of Port Douglas apartments to suit everyone. Catering to most budgets, a holiday apartment is perfect for a short escape or a long-term rental. 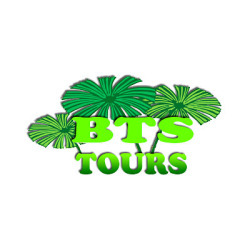 They are by far the most popular type of accommodation on offer and they are the best option for travelers wishing to self cater on the tropical holiday. 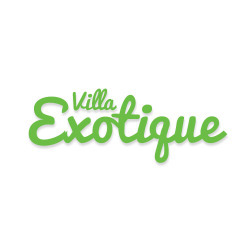 Ranging from one-bedroom apartments, adjoining two bedroom apartments, three bedroom apartments, motel style studio apartments and penthouse suites, each option allows for a relaxed and comfortable holiday experience. Apartments are extremely popular with families, particularly during the school holiday periods throughout the year. An apartment can give both parents and children some privacy, but without being too far away. They can combine the convenience of apartment living with a few creature comforts for a fantastic home away from home. Groups often choose apartments for the same reasons. 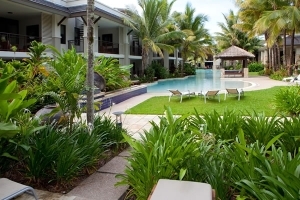 For the romantics and honeymooners, there is plenty to find in a Port Douglas apartment. Double spas overlooking the ocean are common, as well as a spa bath in the en-suite or Jacuzzi on the balcony. 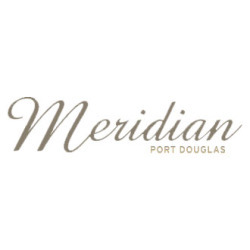 Most Port Douglas apartments are rated 4 stars and above with a focus on the accommodation features most people enjoy from their modern life, such as a large swimming pool, a living area with room to move, a balcony and big comfortable beds. Apartments are generally self-contained. Your kitchen could be a simple holiday kitchenette with basic living appliances, or a fully equipped, state of the art set up, sleek and chic in design with cool appliances and modern fit outs. Many complexes are ideally suited to families with tennis court, children’s playground and BBQ areas. 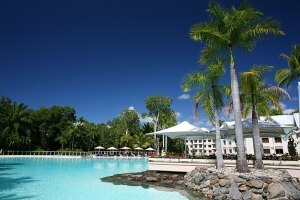 The latest concept to hit Port Douglas is the direct access pool, or swim up! Ground level apartments can have their own access to the pool, which is a fantastic feature that appeals to everyone. There are only a few properties that offer a swim up. 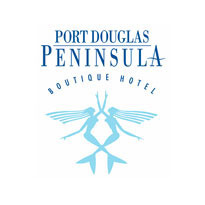 It is important to note that Port Douglas apartments are generally not serviced daily. Weekly or mid term service is the norm, with room service on a daily basis usually costing a little extra. 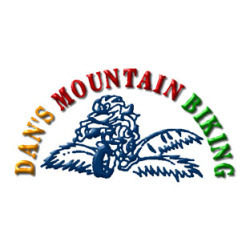 It is a good idea to request a daily service at the time of booking if this is something you prefer. 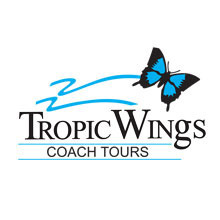 Sun Palm operates a local shuttle bus service between the Marina Mirage and the Rainforest Habitat, with scheduled stops at all major resorts, including the Sheraton Mirage, the Sea Temple Resort & Spa and all golf courses. 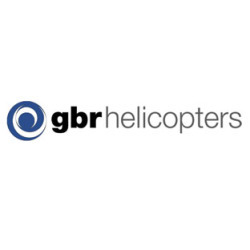 This service runs regularly from 7 am to late every day, 7 days per week. 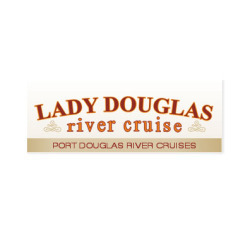 If you’ve traveled to this wonderland by boat, the Port Douglas Bus Shuttle is the ideal transport system, conveying you to all major destinations around the town. 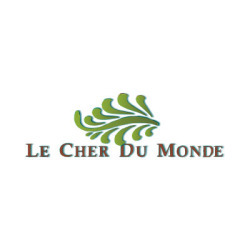 For extended stays, check out our multi-day rates above, enjoy the freedom of our hop-on-hop-off policy and use the service as your own private charter. For families take advantage of our family pass, for convenience and good way to protect the budget. 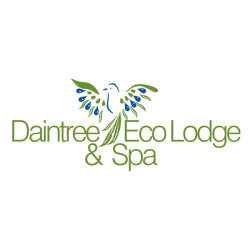 After spending time on the reef there’s nothing better than an ultimate pampering in a spa retreat to refresh and rejuvenate your mind and body. 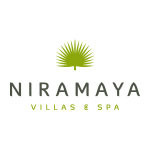 Niramaya Day Spa is set within the Niramaya Resort which has a tropical relaxed and tranquil environment. Spa Q at QT Resort has a range of treatments and a fun retro tropical decor. 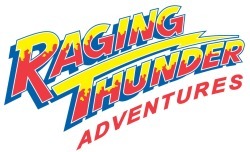 Their opening hours fluctute throughout the year but it is definitely worth pre-booking. 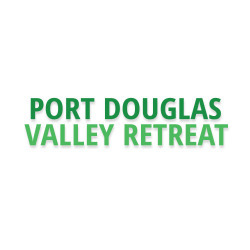 The Wellness@Port Day Spa is an award winning day spa offering remedial massage, hydrotherapy, facials, hot rocks and treatments designed to relax, detoxify and nourish the body, mind and soul. retreats. 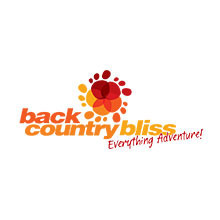 Massage training and cooking classes are also on offer. 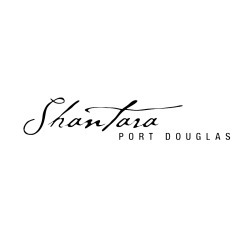 Shantara Day Spa at the Shantara is a very popular. Shantara Day Spa comes highly recommended. 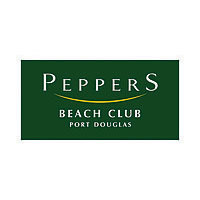 Peppers Beach Club, Port Douglas also has a Day Spa. Samadhi Soul Massage Therapies on Own St has received positive reviews. There are also a number of Thai massage operations that always seem to get the body realigned. A lovely way to relax into a holiday. There are generally only two seasons in the Tropics, ‘the green’ and ‘the dry’. The green season begins with the first monsoonal rains, usually around December, and ends around April. 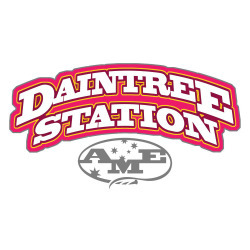 About 75 to 90% of the annual rainfall is recorded then and humidity is high. Average temperatures range from 24°C-33°C (75°-91°F). The green season is often dramatic, wildly beautiful and eagerly awaited by the flora and fauna of the tropical rainforests. 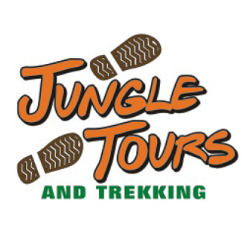 Without our annual rainfall, there would be no rainforest and, as many visitors discover the wet does not interfere with diving, snorkeling or touring. This time of year is generally our low season apart from school holiday periods. 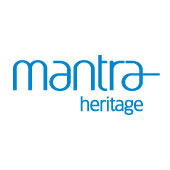 Tourism at this time of the year is growing strongly so it is recommended that accommodation and tours are booked in advance. 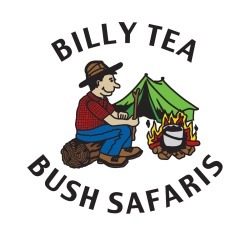 There are many accommodation deals to be found at this time, so it is a great time to visit! The 'dry season' from May to November brings less humidity, clear skies and comfortable temperatures day and night. Average winter temperatures are 19°C-24°C (66° F - 75° F). This is also the peak tourist season from June until November. 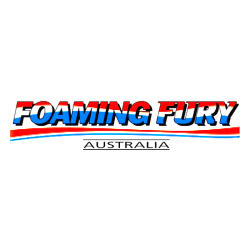 Families are highly recommend to pre-book accommodation well in advance for school holidays.